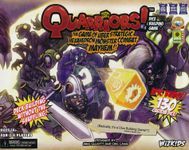 Used copy of Quarriors (Metal Tin Edition). Condition: Great condition. 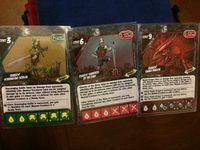 Cards are in Dragon Sleeves (included) and dice are in custom mini boxes for storage.